Great artists can’t help but respond to the world around them, absorbing the tensions, angst and joys vibrating throughout society. At the same time, musicians provide energy for the necessary struggle, “washing away the dust of everyday life,” as drum legend Art Blakey said, describing jazz’s transformative power. 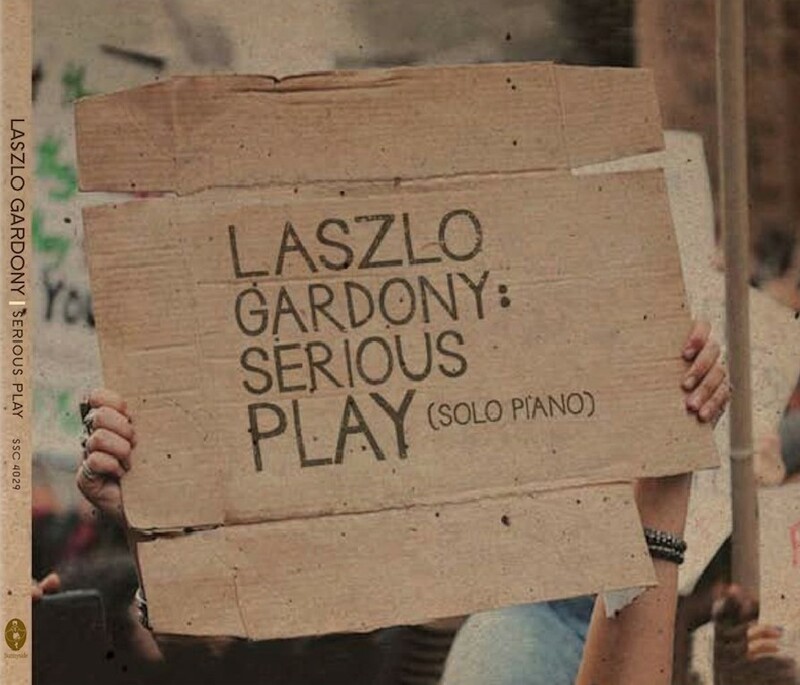 This double duty is at the core of pianist Laszlo Gardony's new solo album Serious Play. He created most of the music spontaneously in the studio, with a few soulful reimaginations of beloved standards added, providing a potent reminder that the longtime Berklee College of Music professor is one of jazz’s most emotionally trenchant and melodically inventive solo piano practitioners. His 12th album and 9th recording for Sunnyside, Serious Play is slated for release on July 14, 2017. Possessing a ravishing touch and a singular style that draws on the post-bop continuum, various strains of folk music and his Central European classical training, he “went into the studio with two goals that went hand in hand,” says Gardony, who couldn’t help but carry with him an acute sense of rising anxiety in the country. “One goal was to sit down and improvise for an extended amount of time,” revisiting the compositional approach that led to Clarity, his celebrated 2013 solo piano session. "The other was to organically connect that soul-baring material to soul soothing arrangements of beloved standards. “In the studio, I asked Paul, the sound engineer, to keep the recorder running. There was the sense that this is again the right time to let spontaneous improvisation unfold and express my feelings about our times and my responsibilities in it, thereby adding my voice to our collective conversation." He opens and closes Serious Play with familiar standards reimagined, what Jackie McLean called “new wine in old bottles.” He starts his journey with a sublime meditation on Hoagy Carmichael’s “Georgia On My Mind” that builds on a melody that drips with longing. He follows with the album’s longest track, a caressing exploration of Coltrane’s sublime ballad “Naima” that builds between meditation and tension with his rumbling left-hand figures driving his solo, contrasting with his peaceful statement of the melody. 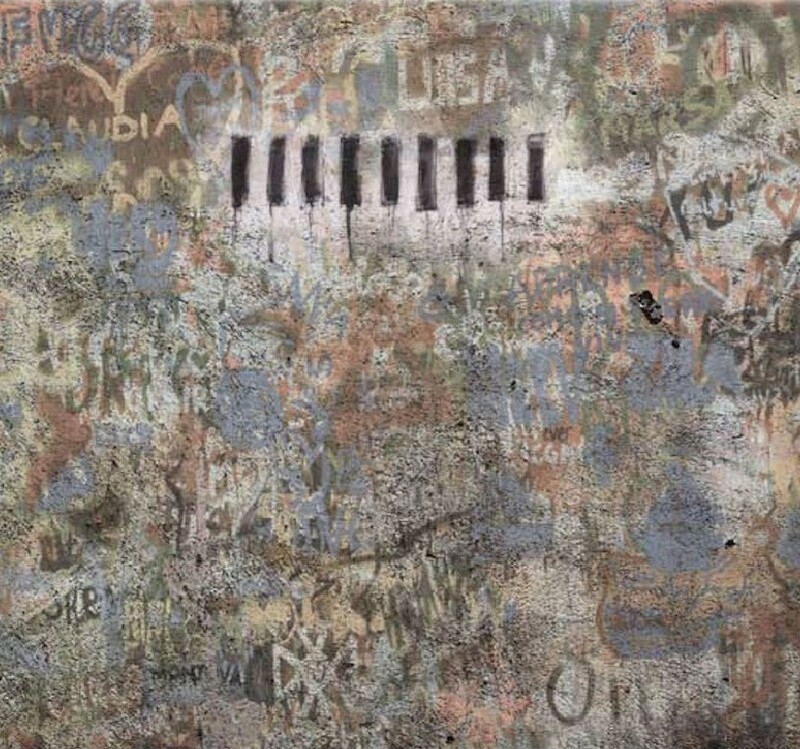 The album’s title track - the first of the improvised pieces - is something of a mission statement, a headlong slalom that seems to pick up momentum without gaining speed. The resounding bass chords keep the tune serious, while his frolicking right hand exalts in a swerving broken-field sprint. The spirit of it is active and positive - a musical call to action. The brief and contemplative “Night Life” is the first of several brief tracks that serve as a thematic bridge to the next statement, the polyrhythmic “Forward Motion,” which develops from a 5/4 groove, and has the feel of wheels in motion, literally and figuratively. The brief and reflective “Watchful Through the Night” continues the emotional journey and hints at Gardony’s love of prog rock with its concluding diatonic harmony, while “Folk at Heart” evokes a community of people who stand together in their demand for a more compassionate, humane tomorrow. The tune naturally leads to the relentless syncopated energy and almost dissonant harmonies of “Truth to Power,” a song that suggests a clean sweep, a tidal purge of the negative, manipulative forces that attempt to sow dissonance in our hearts. 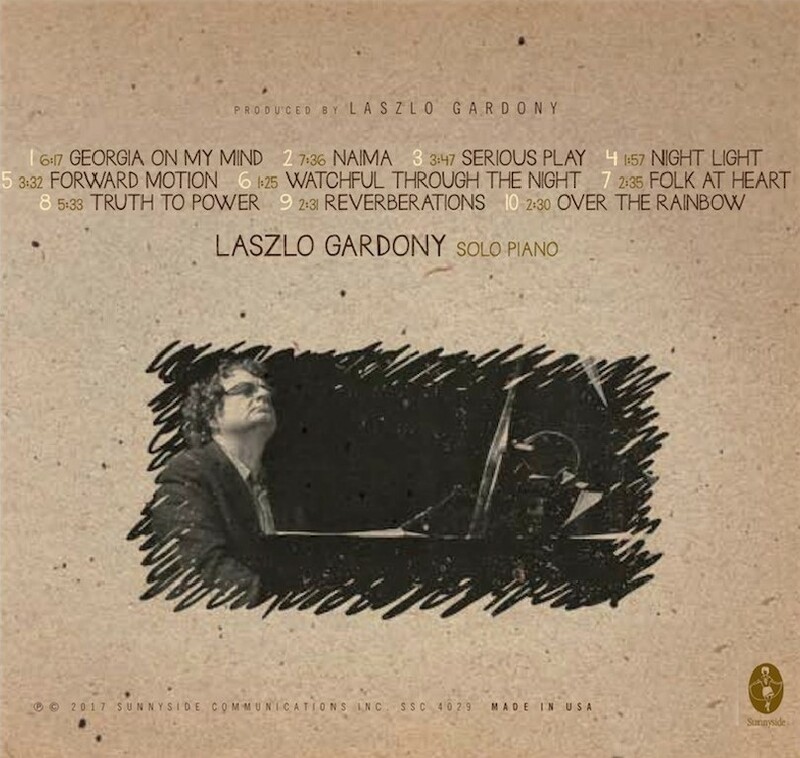 Gardony closes the album with a breathtaking version of Harold Arlen’s chestnut “Over the Rainbow.” Brief and reharmonized, the rendition is haunting - a sound-vision of a place that ill will cannot touch. 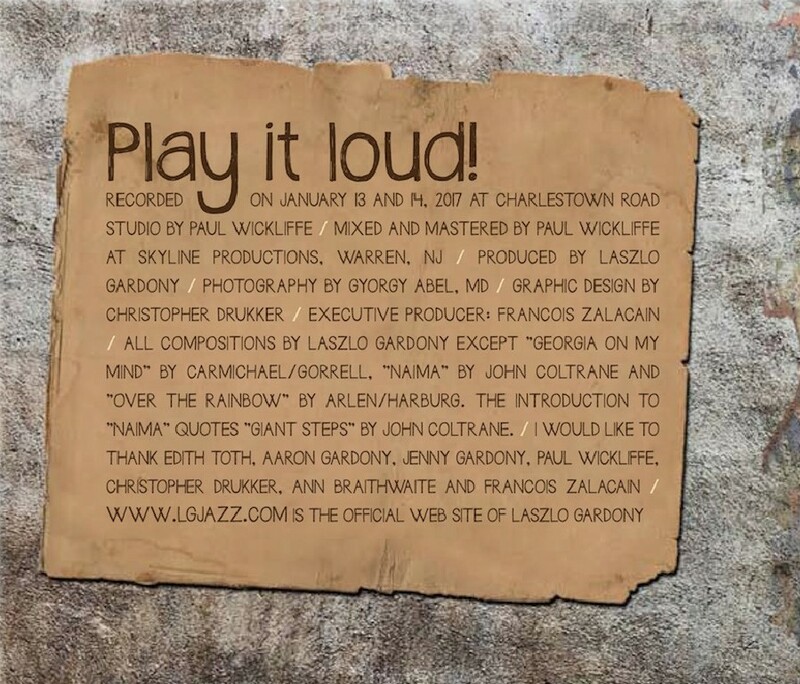 As Gardony writes about recording this album, “music has a direct effect on our emotions and also on our well-being. What we need at all times - but perhaps now even more - is a clear mind, so we can assess our reality accurately, energy, so we can take positive and protective action, and of course, courage, fearlessness…With this CD my focus was on strengthening us so we can be resilient and resistant, and also on washing away any fatigue, doubt, or desperation we may feel." Born in Hungary, Gardony took to the piano not long after he started to walk. 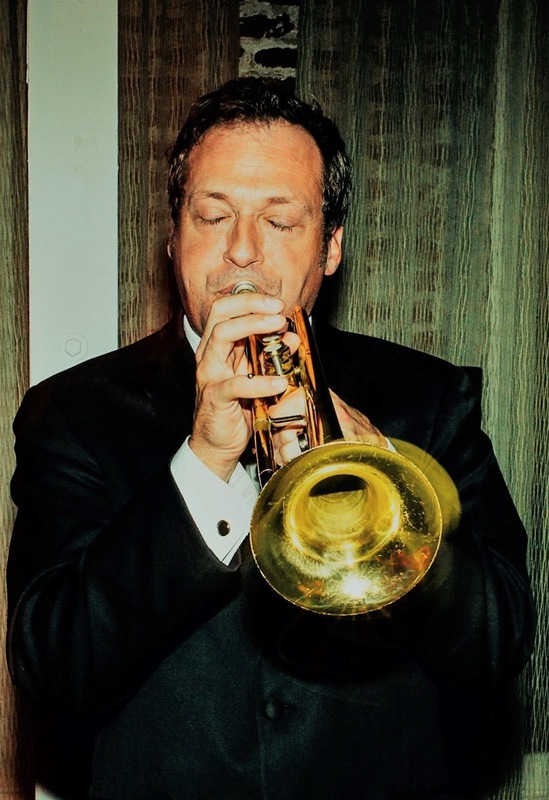 He wasn’t much older when he started improvising, devising little tunes inspired by the blues, pop and classical music he heard around the house. Immersed in the European classical tradition while growing up, he was drawn to progressive rock as a teenager, and spent countless hours improvising blues-based music at the piano. 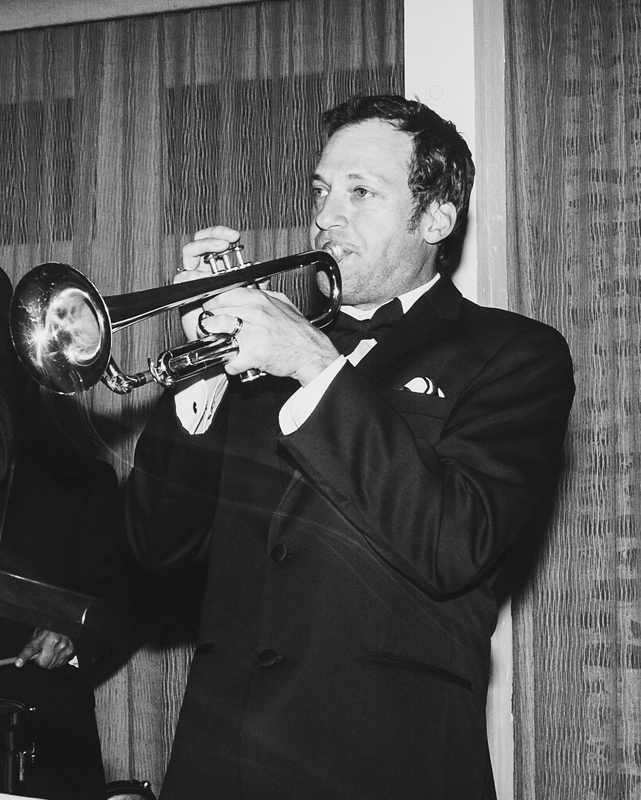 He investigated gospel and studied jazz, a passion that soon overshadowed his classical pursuits. While there weren’t many jazz musicians around “there were some very knowledgeable people and a lot of records,” he recalls. After graduating from the Bela Bartok Conservatory and the Science University of Budapest, Gardony quickly earned a reputation as one of the continent’s most accomplished accompanists. He also started recording as a leader. Possessing a powerful sense of swing, a strong feel for the blues and a firm command of post-bop vocabulary, he gained invaluable insight by sharing festival stages with acts like Art Blakey and Abdullah Ibrahim. 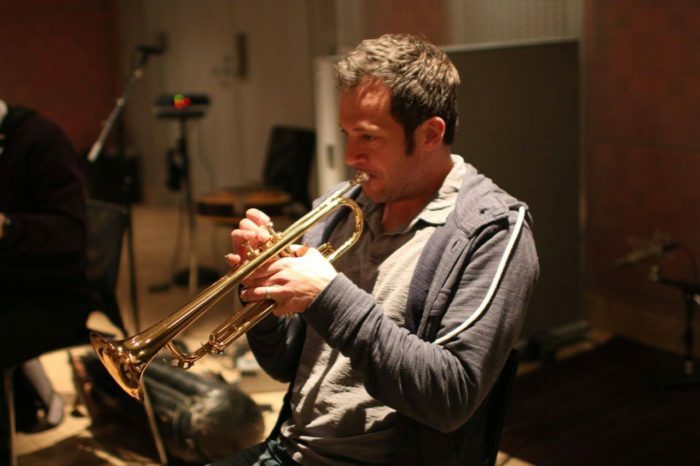 After several years on the road, Gardony decided he needed to deepen his knowledge of jazz. In 1983 a full scholarship to Berklee brought Gardony to the United States. Miles ahead of most of his fellow students, he was hired by Berklee to teach upon graduation. 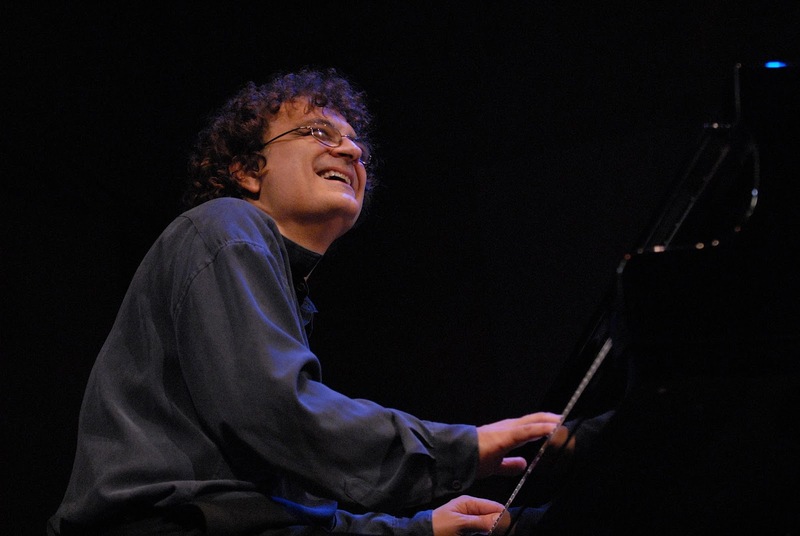 He made his US recording debut with the acclaimed 1988 album The Secret (Antilles) featuring Czech bass great Miroslav Vitous and drummer Ian Froman, but it was his 1st place win the following year at the Great American Jazz Piano Competition that catapulted him into the national spotlight. He seized the moment with 1989’s brilliant release The Legend of Tsumi (Antilles), a trio session with bassist Dave Holland and drummer Bob Moses focusing on Gardony’s lyrical originals (“Being with Dave and Miroslav was such an education,” Gardony says. “If you really immerse yourself in those moments, it can change you.”) The album earned rave reviews. 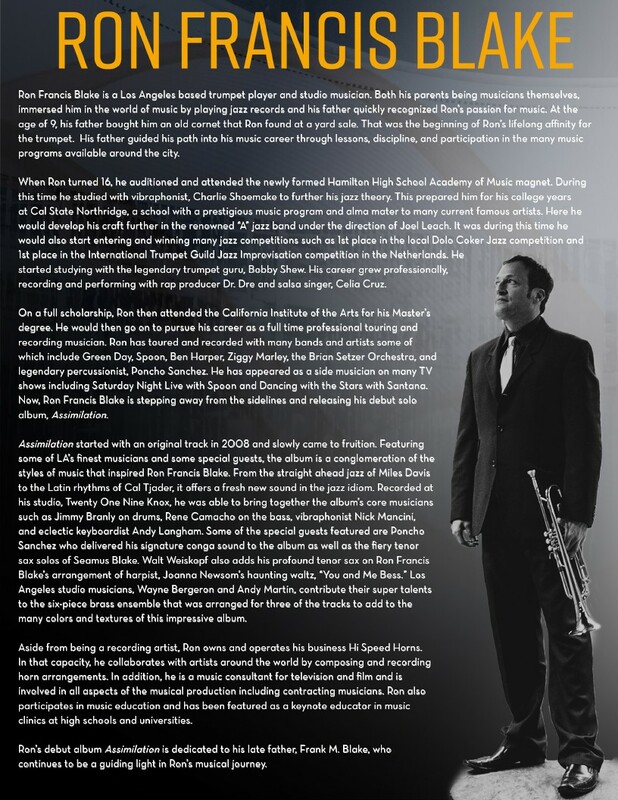 Over the years he’s collaborated with saxophone greats like David “Fathead” Newman and Dave Liebman, but his subtle and rhythmically intricate pianism has meshed particularly well with jazz’s most inventive guitarists, including Mick Goodrick, John Abercrombie, John Scofield, Mike Stern and the late Garrison Fewell. His primary vehicle for most of the 21st century has been his state of the art trio with bassist John Lockwood and drummer Yoron Israel, an ensemble first documented on the 2003 Sunnyside release Ever Before Ever After. One of the finest working trios in jazz, the group performs and records regularly, exploring Gardony’s extensive book of originals as well as the occasional standard and jazz classics by the likes of Horace Silver and Billy Strayhorn. No band has stretched Gardony more than The Wayfaring Strangers. A long-time fan of Gardony’s who credits the pianist’s first solo album Changing Standards with opening his ears to modern jazz, violinist Matt Glaser initially recruited him to perform on one track of 2001’s Shifting Sands of Time (Rounder), contributing a haunting solo to Ralph Stanley’s elemental rendition of “Man of Constant Sorrow.” By the release the project’s second album, 2003’s This Train (Rounder), Gardony was an essential member of the ensemble. The group continues to perform, exploring its singular synthesis of bluegrass, Appalachian roots music, and jazz. Like every other profound musical experience under his belt, some of the Wayfaring Strangers has shaped Gardony’s expression in straight ahead contexts. With Serious Play, he’s once again extended his creative purview, capturing the emotional pitch of the moment with a timeless statement. At a time of hunger for reason and thirst for peace of mind, Serious Play arrives like an energizing meal, accompanied by a tall drink of pure, clear water. 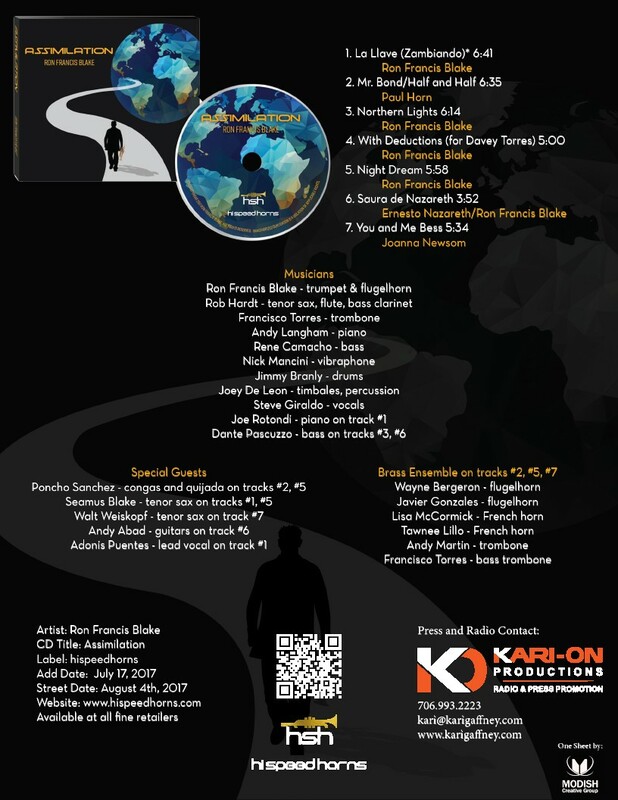 Ron’s debut album Assimilation is dedicated to his late father, Frank M. Blake, who continues to be a guiding light in Ron’s musical journey.